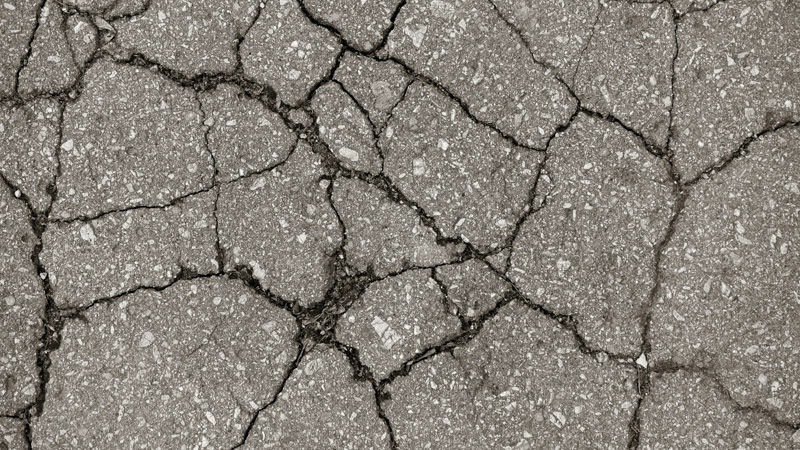 A new report from the Metropolitan Transportation Commission reveals most of California's roads are in mediocre condition. The report predicts around $80 billion will be needed over the next ten years to maintain, repair and replace streets and bridges. In the Bay Area, Brentwood and Dublin streets were in the best condition, while Larkspur and St. Helena streets were in the worst.